I’ve been a long time fan of the Tekken series, stretching all the way back to the original PlayStation. While I haven’t nearly been as into the series as I would have like to have been in the past several years, I’ve had my eye on Tekken 7 ever since it hit the Japanese arcades in early 2015. 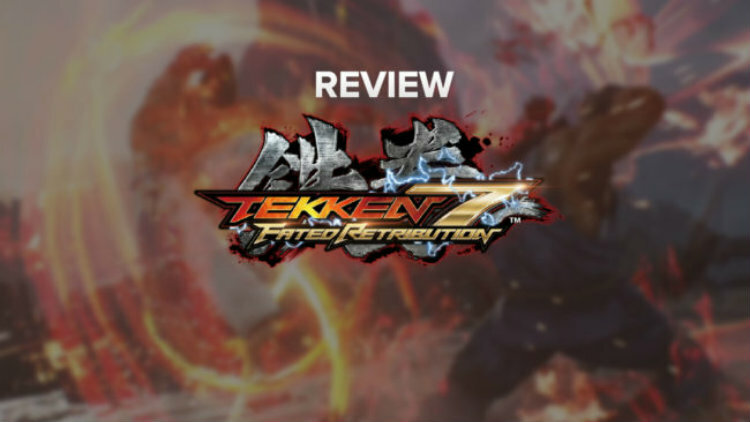 Read my review of Tekken 7: Fated Retribution.